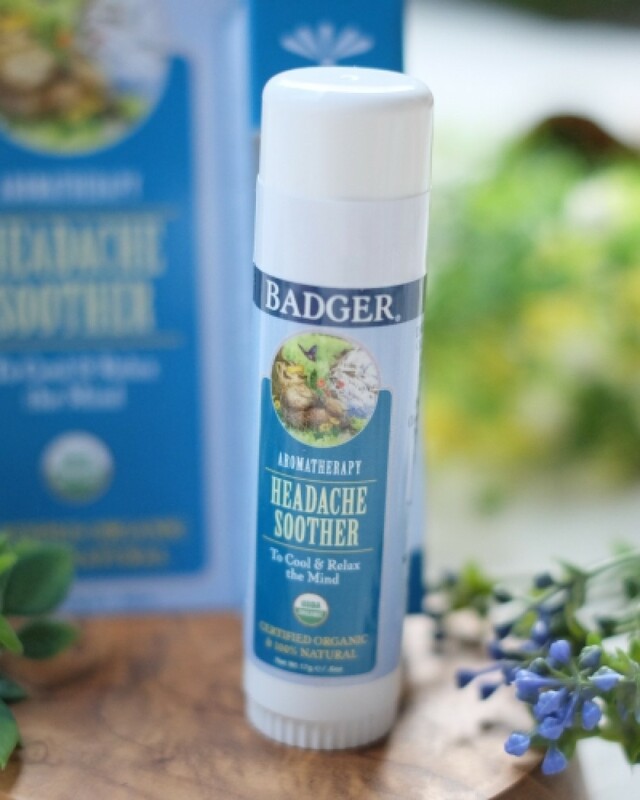 Badger Headache Soother is rich with soothing botanical extracts that including Badger's favorite, super-concentrated menthol crystals: the essence of mint created by a freezing process. In traditional aromatherapy, eucalyptus and peppermint are stimulating and refreshing, lavender supports balance and calm, and mandarin is uplifting. Badger Headache Soother promotes calm and a sense of relaxed well-being, and helps to clear and cool sinuses. Softens and smoothes skin as you use it.